Less is more! These products are highly concentrated and will last 2-3 months if used properly. 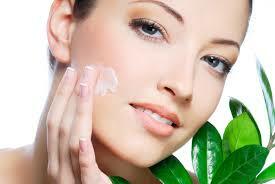 Moisten face and neck with warm water. Apply a pea sized drop using gentle, circular motions. Rinse well several times. Gently pat skin dry with soft towel. Spray toner on cotton round. Gently wipe neck and face in upward motion. Lightly apply a pea sized drop to neck and face with fingertips and gently pat into skin in an upward motion. Moisten face and neck with warm water. Apply a pea sized drop using gentle, circular motions. Rinse well several times. 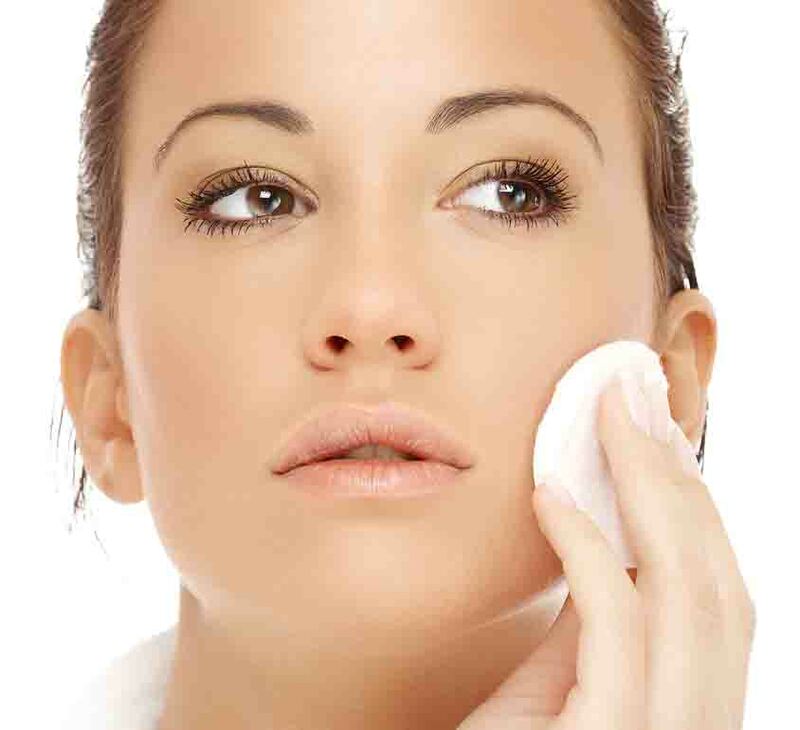 For extra exfoliation, let scrub dry and then “buff” off with a dry washcloth and rinse well. Follow with toner and moisturizer. Use twice a week instead of cleanser. Can be used as a booster to your moisturizer or as a perfume! 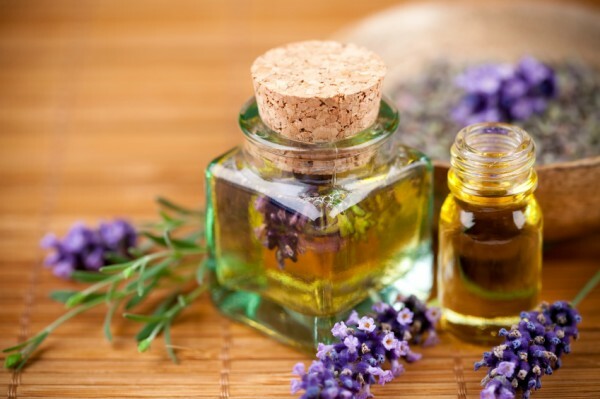 For a bit of extra moisture, roll the lavender in your palm and then add a small drop of moisturizer. Blend and apply to dryer areas or for a moisturizing night cream. Use as a perfume by applying to pulse points to infuse your personal space with essential oils.